Head northeast out of Grand Marais and the road opens up to Lake Superior more often, there’s only a few businesses, and 35 miles out the topography changes with the three sisters, Mount Jo, Mount Maud & Mount Rose, open vistas to Isle Royale and the nearby Susie Islands. Six more miles and you can access a 120-foot waterfall and enter Canada. 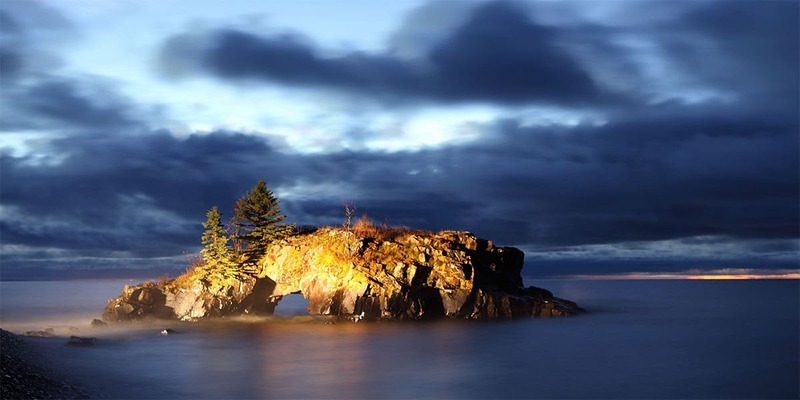 This quiet area offers a few vacation rentals, a motel and the Grand Portage and Naniboujou Lodges on the north shore of Lake Superior. 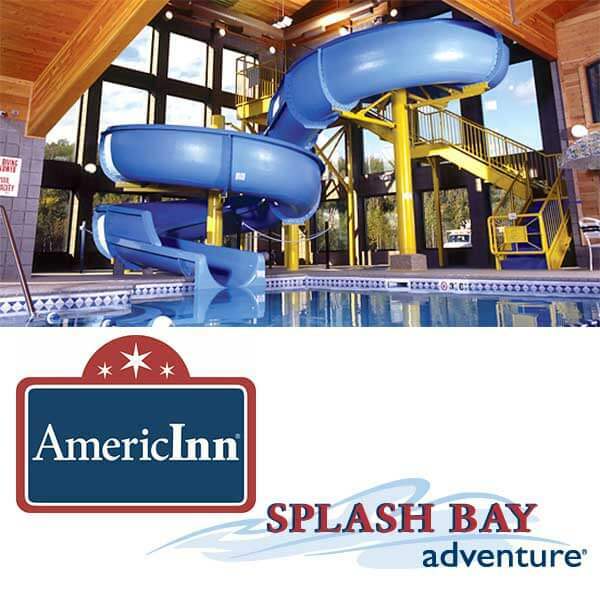 Knotty pine walls, hardwood floors, and beautiful views of Lake Superior give your motel room or fully-equipped kitchenette suite the warm feel of a cabin on the lake. 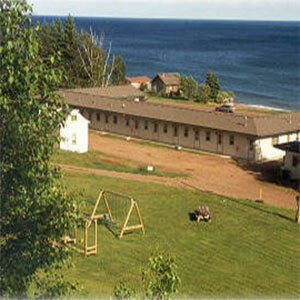 Hike from your room to the Superior Hiking Trail, Kadunce River Wayside Park, or along Lake Superior’s shore. Picnic and playground area. Free WiFi. All units are smoke-free. 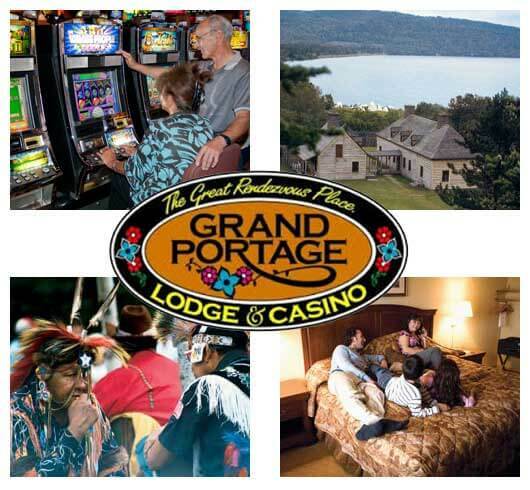 Journey along legendary Highway 61 and take a short run east along Lake Superior to Grand Portage Lodge & Casino. Experience one of Minnesota’s most picturesque areas at The Great Rendezvous Place. Attractions. Relaxation. Excitement. Recreation. There’s something for everyone! 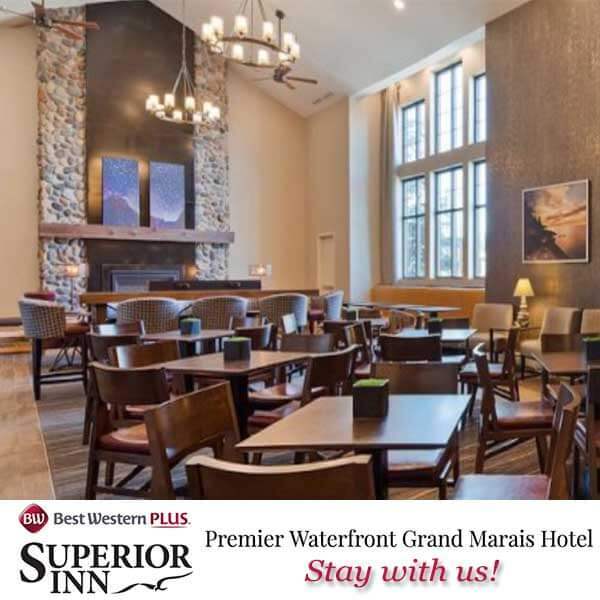 On Lake Superior, historic 1920s lodge and wonderful grounds abutting the Brule River and Lake Superior; great restaurant open May into October and winter weekends. 15 miles northeast of Grand Marais on Highway 61. Sorry, we do not allow pets anywhere inside, including guest rooms.